than just learning a skill, but literally transforms the brain and the mind. These findings are consistent with Bob Doman and NACD’s 40+ years of experience in the development of tools for building processing and working memory. The researchers also found that physically altering the brain did not take very much time—only eight training sessions in 2 weeks! Over the course of two weeks, a group of normal, healthy college students had a total of only eight training sessions that consisted of performing auditory working memory activities. 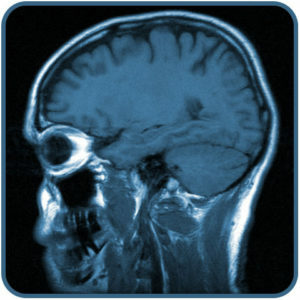 Previously, they had taken part in an fMRI pretest alongside a matched control group; and at the end of the two-week training, they took part in an fMRI posttest that was conducted in the same manner as the pretest. The tests measured brain activation of all the participants as they performed auditory and visual working memory tasks and control tasks. When the fMRI posttest data was compared to pretest data, measured changes in the brain were observed in certain brain sections of the “fronto-parietal working memory network” for the treatment group but not the control group. These physical changes were also accompanied by an improvement in the performance of auditory memory tasks. 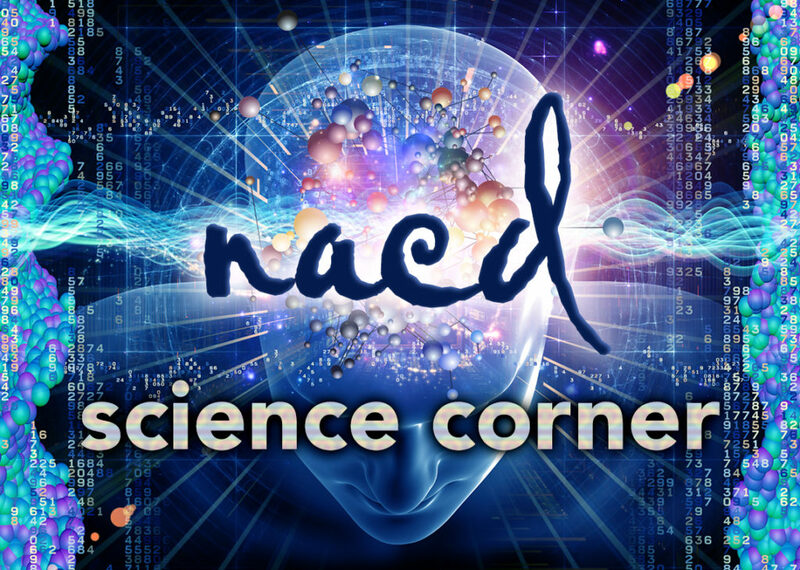 Other findings concluded that auditory training by itself did not significantly enhance visual functioning and vice versa, which is again consistent with NACD’s methodology of addressing both auditory and visual sequential processing. Please explore the NACD Foundation initiative the Simply Smarter Project, as well as NACD’s Cognition Coach app and Simply Smarter.